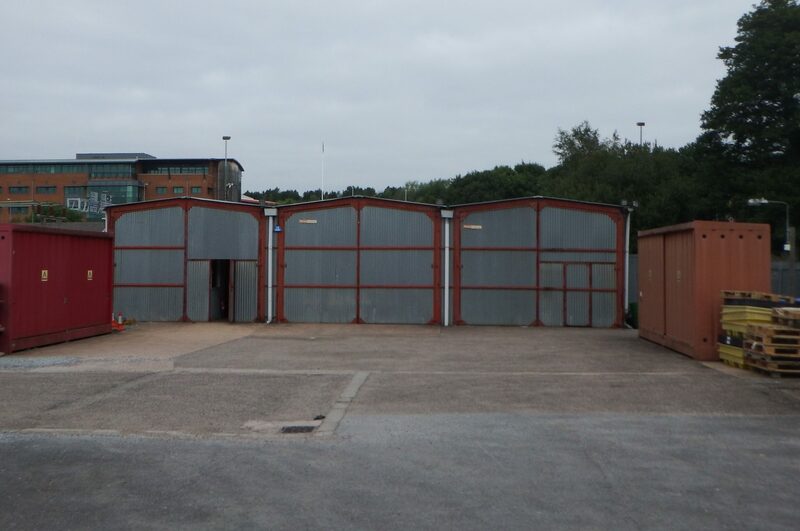 Located on the Sowton Industrial Estate, the existing building was a standard type ‘Presco’ industrial building clad with corrugated steel sheeting. 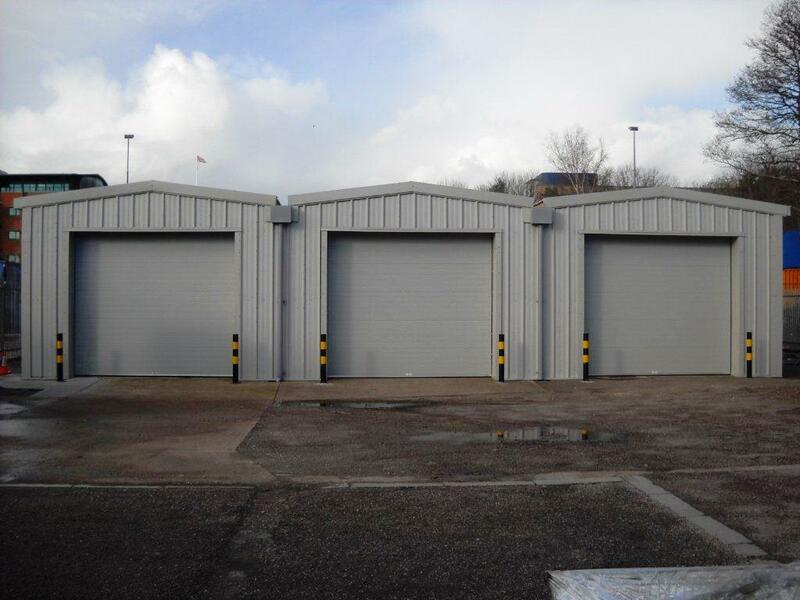 The requirement was to renovate and refurbish the existing building, which included recladding and replacing industrial doors. 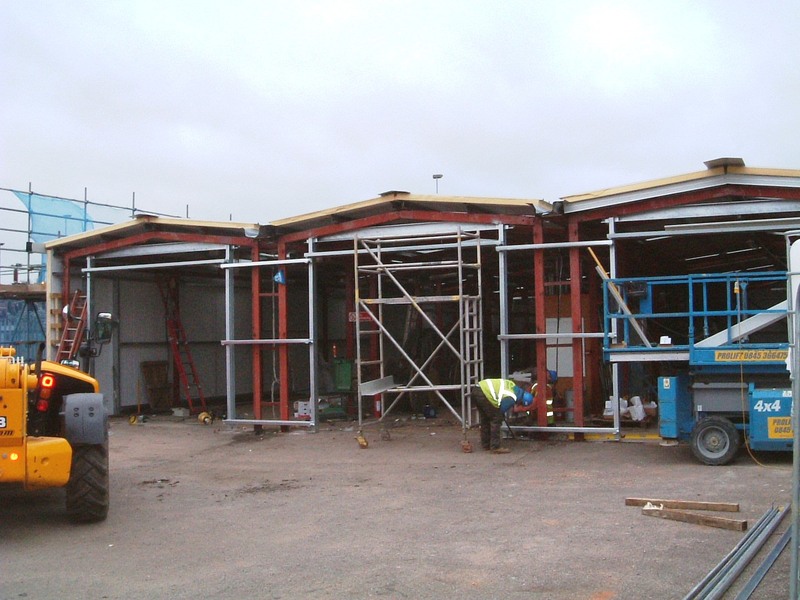 The building was re-clad with profiled metal insulated composite cladding panels and new sectional overhead doors were installed. 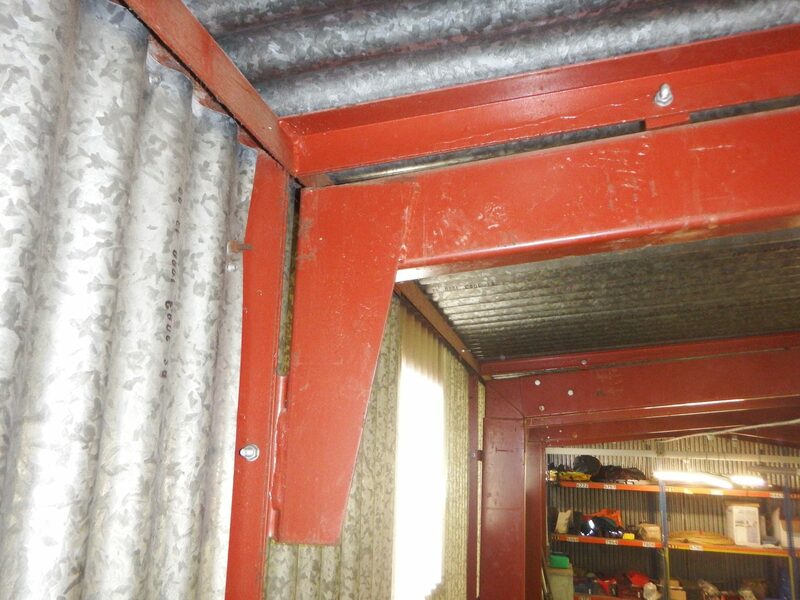 The works involved modifications and additions to the degraded existing steel framed structure, including new purlins, eaves beams and cladding rails.